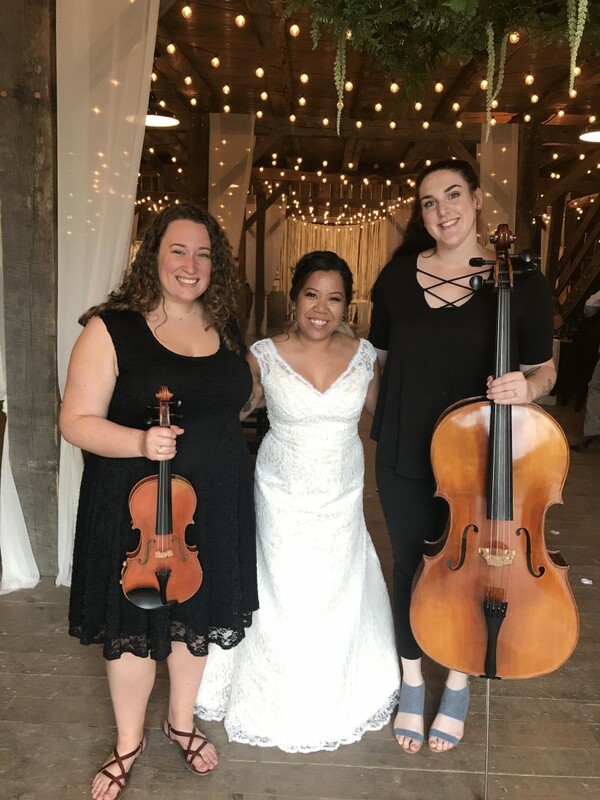 We are a violin and cello duo ready to bring beautiful music to your event! Have a specific song in mind? We will do our best to fit your specifications! As professionals, we have a contract that has everything our client needs to know about us including payment, materials needed, and any other special requests. When we meet with clients, we come prepared with our music and how we operate on the day of an event. We want our clients to be stress-free when planning music. This is something that our clients have commented on in our past performances. Of course, we are open to suggestions to make sure our clients get exactly what they want. 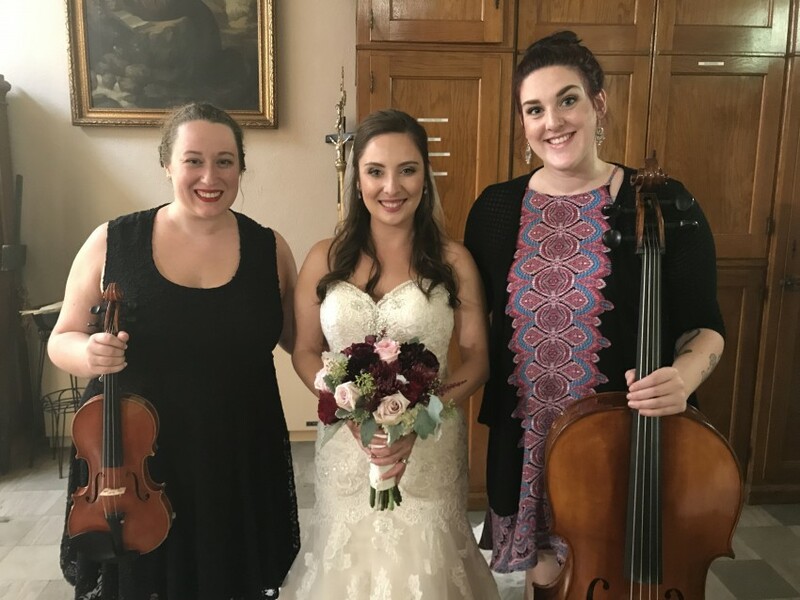 The Lauren Duo is made up of Lauren Martens (violin) and Lauren Roberts (cello). We met at the University of Kansas as music majors and almost instantly became best friends. About a year later, we decided it would be fun to play music together and the rest is history. We started our career performing at Ameristar Casino's Employee Appreciation Event. After that, clients began to contact us for our services. We have performed at ten weddings at several different locations and cities. We have traveled to Wichita, Sedalia, Weston, Excelsior Springs, and Kansas City. As we have grown as musicians, our repertoire list has grown as well. We have opened the doors to playing more contemporary music such as Ed Sheeran, Christina Perry, Elvis Presley, and many more. We love to find that special song for our clients. 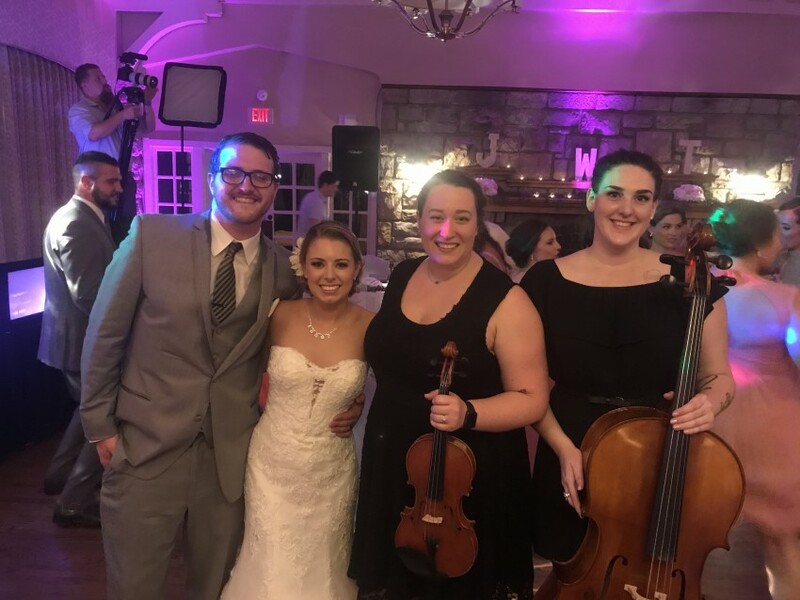 The Lauren Duo is ready to bring beautiful music to your event and to fit your specifications. Book us now! We would love to hear from you! We need proper lighting so our music is visible. 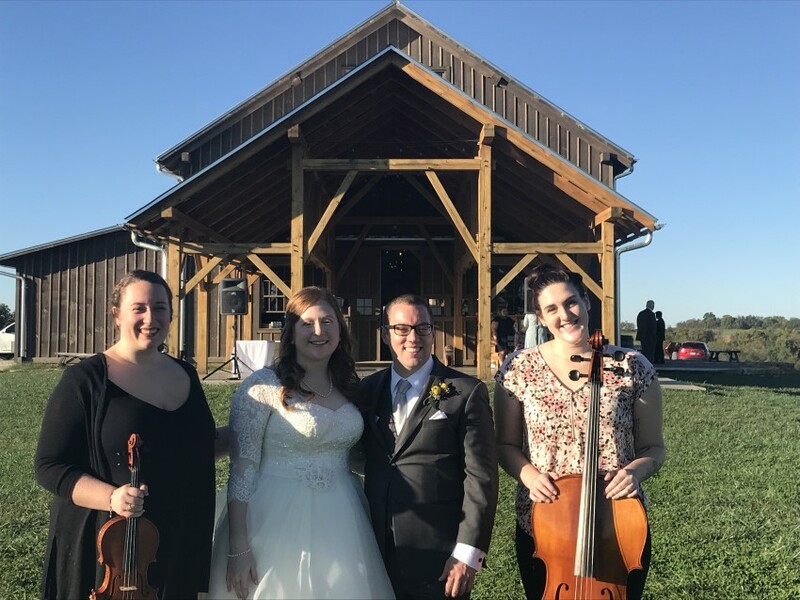 In a wedding ceremony, it is REQUIRED that we can see the place from where the bridal party enters to ensure timing of our music. If we can't see, we can't tell when to start/stop.